As Domestic Violence Awareness Month comes to a close please join us as we host a joint gathering of all of our Circles and invited guests from MAUVI – Moms United Against Violence and Incarceration. The evening will be part Teach-In, part Talking Circle centering story and resistance. 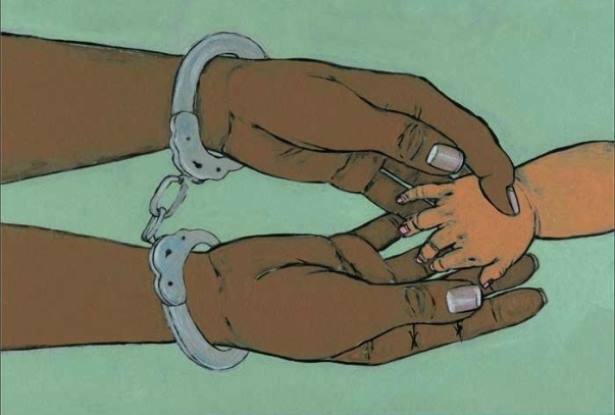 What does it mean to survive domestic violence and be incarcerated as a result? How can we join participatory defense teams to directly impact women currently fighting their cases? What stories do we ourselves have to tell? Child Care will be provided: please let us know the ages of your children by messaging this page. We will gather on the third floor. The space is accessible by stairs and elevator.